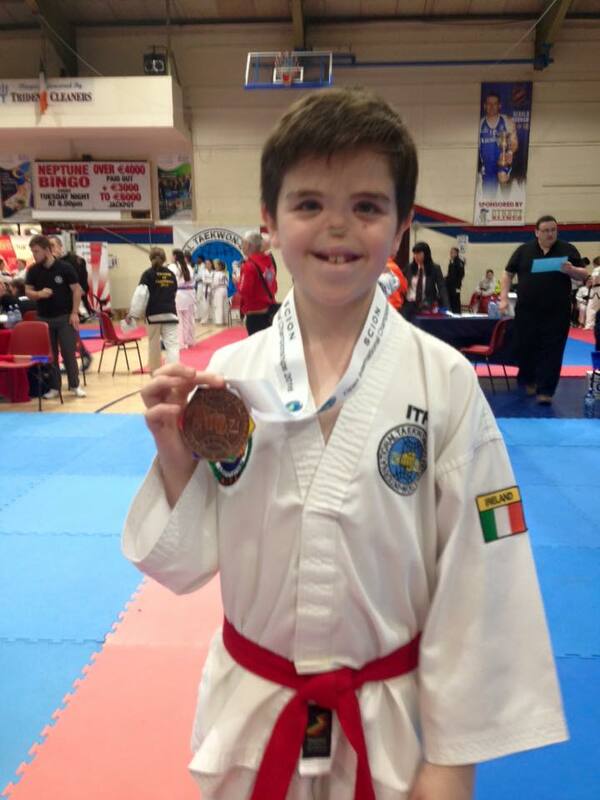 Eoin: Silver medal in sparring. The Students of Grandmaster Howard's Dojang have been invited to attend the Sparring Seminar in St. Mark's Taekwon-Do School on Sunday 7th February, qualified students are invited and encouraged to attend and support the annual event. Congratulations to all the colour belt students who passed their recent grading under ITF Examiner Senior Master Howard (8th Degree). The grading was held at the Cabra Parkside Community Sports Centre, Ratoath Road, Dublin 7 and wraps up another successful year of Grandmaster Howard’s Taekwon-Do School. 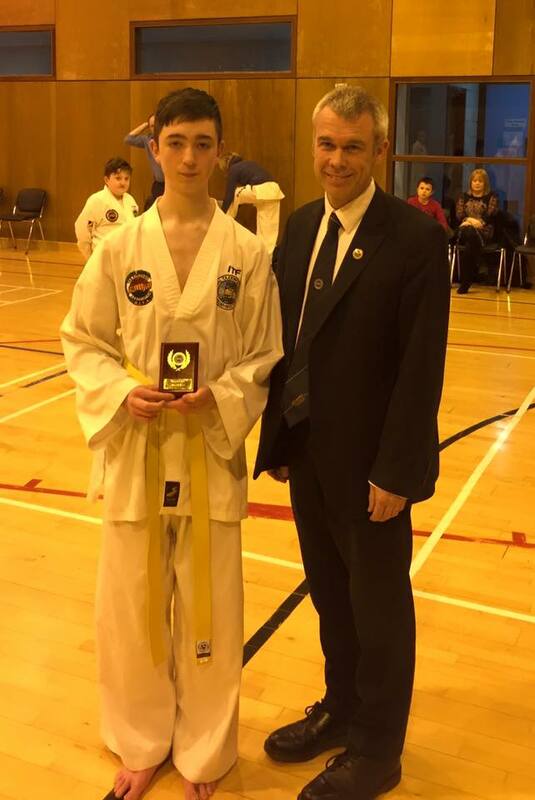 A special congratulations to Carl Ronan who received the Grading Award for the best improvement since his last grading. 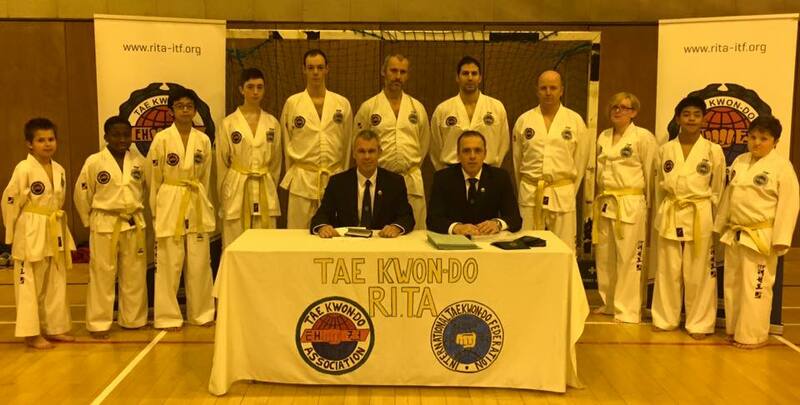 Next year will also be a busy year for our Dublin Taekwon-Do as we will hope to see some of our senior grades testing for their black belts under the RITA’s panel of Grandmaster and Senior Masters. 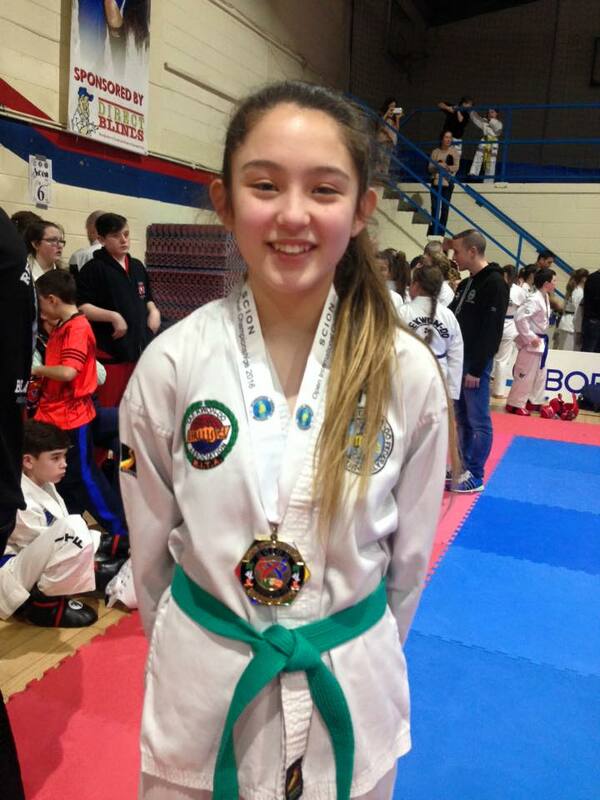 We have been invited to the Scion Taekwon-Do Open in Cork on the 31st January 2016. Forms have been given out in class but are available below. They must be returned to Senior Master Howard by Tuesday 19th January 2016. 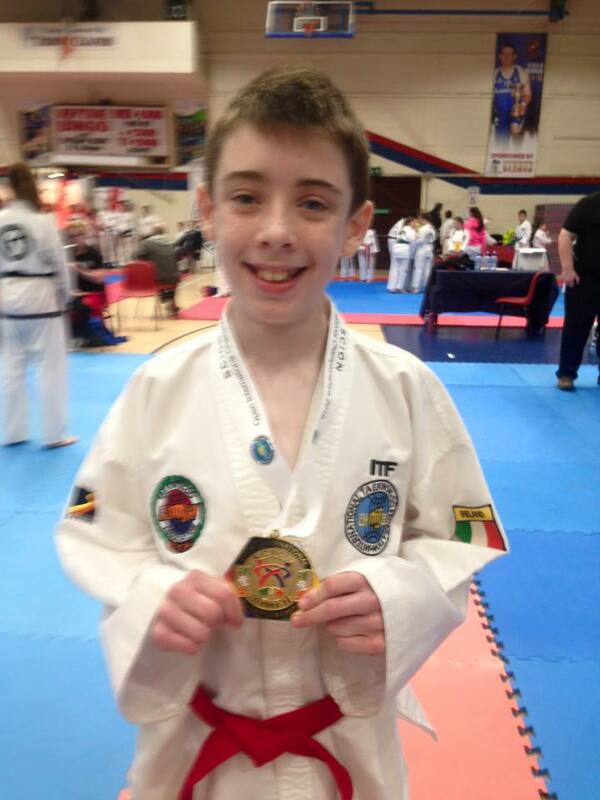 Congratulations to the members of the colour belt squad who competed in a tournament in Holland this weekend. The twelve competitors took home 11 trophies. One for patterns and ten for sparring. The eleven trophies were made up of two gold, five silver and four bronze medals. Congratulation to all competitors and instructors.